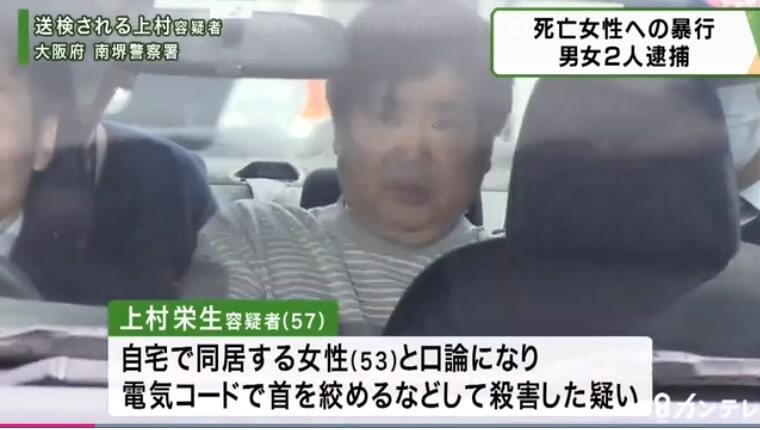 OSAKA (TR) – Osaka Prefectural Police have arrested a 57-year-old man, his wife and another man in connection with the killing of their female acquaintance in Sakai City over the weekend, reports TBS News (Apr. 14). 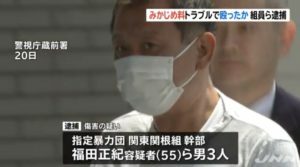 At around 8:20 a.m. on Sunday, Hideki Uemura, a company employee, allegedly used an electrical cord to fatally strangle 53-year-old Kazumi Kuzuhara, 53, at the residence they share, located in a municipal housing block in the Miharadai area of Minami Ward. Later that morning, Uemura arrived at the Minami Sakai Police Station. “I killed a person,” he reportedly told police. Officers visiting his residence found a woman — later identified as Kuzuhara, whom Uemura described as “a roommate” — collapsed on her side atop a bed. She was later confirmed dead at a hospital. An examination of her body revealed several wounds to the head and face. 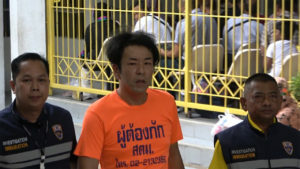 During the course of the subsequent investigation, police also arrested Uemura’s wife, 51-year-old Wakana, and Kazuhiro Yorimoto, 52, on suspicion of attempted murder. 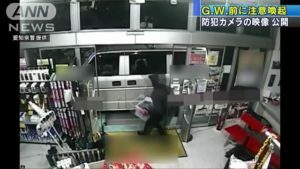 Wakana and Yorimoto allegedly used a baton to beat the face of Kuzuhara in a parking lot in Wakayama City on Saturday night. 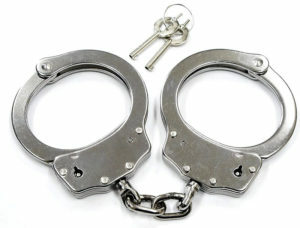 Police are now investigating the circumstances that led to the incidents.